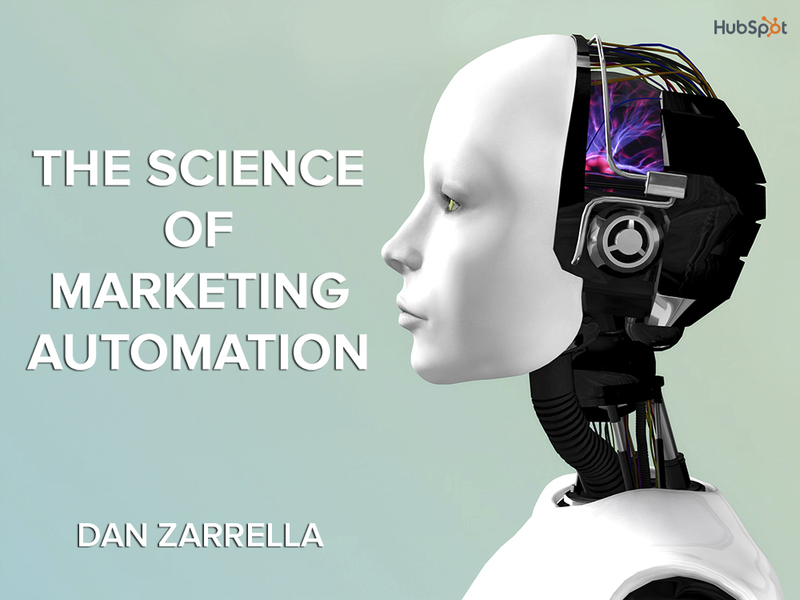 Dan Zarrella, author of The Science of Marketing, is an award-winning social, search, and viral marketing scientist. 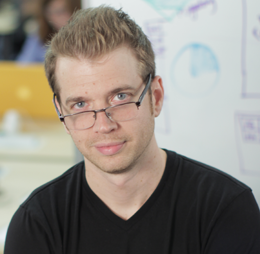 Dan studies social media behavior from a data-backed position, enabling him to teach marketers scientifically grounded best practices. Too often, the phrase “marketing automation” conjures up images of “smarter” spam, inauthentic interactions and complicated if-then programming. But it shouldn’t. Marketing automation doesn’t have to mean automating spam. You can automate marketing people love. This webinar will include the data you need to know to automate your marketing efforts, including channels from email marketing to social media. Using large datasets and real data, you’ve never seen marketing automation taught like this. How to measure the ROI of your automation efforts. Data on timing your automated messages. How to craft transactional emails. Marketing automation data beyond just email.